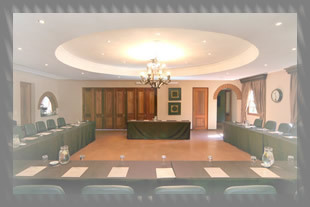 If you are looking for a conference facility in South Africa, you have come to the right place. 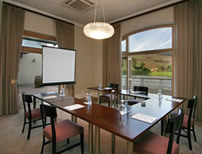 Conference Facilities South Africa where all the best conferencing facilities in South Africa are listed on one site. Whether you are looking for an intimate venue with conference facilities for just a few delegates or require a large conference centre with conference facilities to accommodate many delegates, Conference Facilities South Africa will find the perfect venue for your conference in South Africa. Let us do all your homework for you. South Africa has a wealth of conference facilities as well as many world class conference centres. Most of the top hotels in South Africa also have conference facilities for their guests; other settings for conferences in South Africa range from beach resorts to golfing estates and game reserves. The conference facilities and conference centres in South Africa are of a high standard and many international conferences are hosted regularly in South Africa. There are many reasons why people all over the world choose to host conferences in South Africa including the magnificent scenery, South Africa's impeccable track record for hosting major international events, the high standard of South Africa's conference facilities and South Africa's location as a gateway to the rest of South Africa. Find a Conference facility in South Africa with our Map Search Facility featuring a clickable map with conference facilities in all South African provinces. Browse through our conference facilities listed according to province, region and town. Some of the companies who have chosen "Conference Facilities" to arrange their conferences. South Africa has a wealth of conference facilities with many world class conference centres. Most of the top hotels in South Africa also have conference facilities for their guests; other settings for conferences in South Africa range from beach resorts to golfing estates and game reserves. The conference facilities in South Africa are of a high standard with many international conferences regularly being hosted in South Africa. 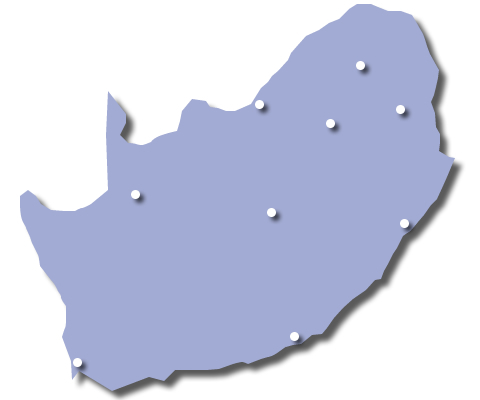 South Africa is located at the southern tip of Africa. South Africa's coast stretches 2,798 kilometres and borders both the Atlantic and Indian oceans.To the north of South Africa lies Namibia, Botswana, Zimbabwe, Mozambique and Swaziland, while the Kingdom of Lesotho is an independent enclave surrounded by South African territory.